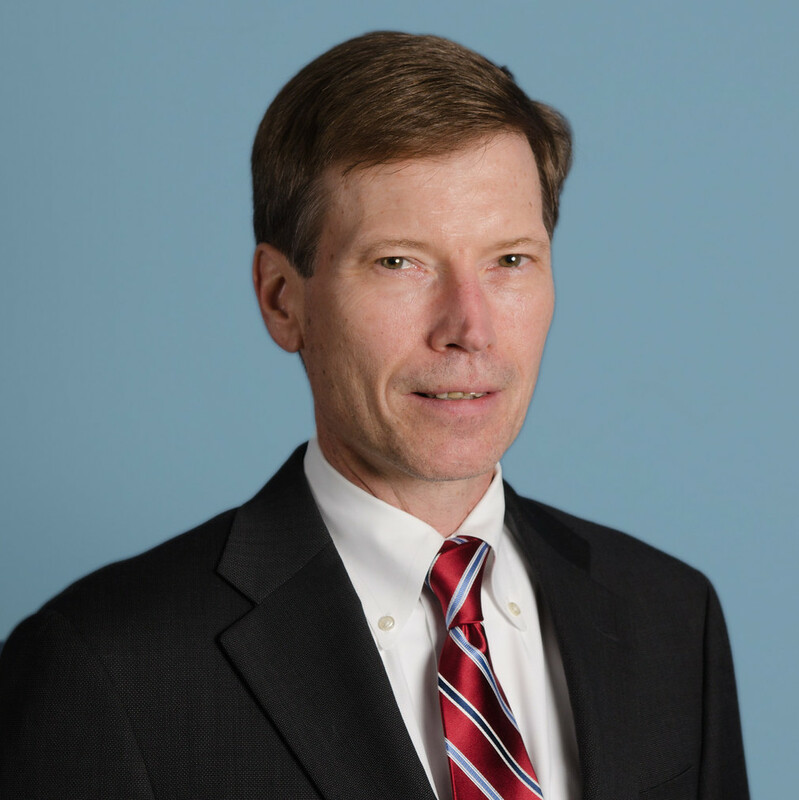 Jeff serves as General Counsel for aircraft, yacht and real estate 1031 businesses. Jeff is the past Chairman of the National Business Aviation Association (NBAA) Tax Committee and is an active member of various other aircraft and yacht related organizations in the U.S. and Europe. Jeff has given presentations on aircraft tax, registration and related issues to major manufacturers and lenders, and at various aircraft conferences including NBAA, HAI and Corporate Jet Investor.